When the court issues a child support order in your favor, it can feel like a major victory. However, this isn’t always the end of the story — what do you do if the other parent fails (or refuses) to pay the child support they owe, even in the presence of a court order? In this article, we’ll go over the legal options that can help you recover unpaid child support in Maryland. Note that the Office of Child Support Enforcement does charge a nominal fee to open your case. If you aren’t receiving child support payments from the other parent as ordered by a court, you can contact the CSEA Customer Care Center at 1-800-332-6347. If you’d simply like more info on the CSEA or need an answer to a question, you can visit their list of frequently asked questions on the CSEA website. 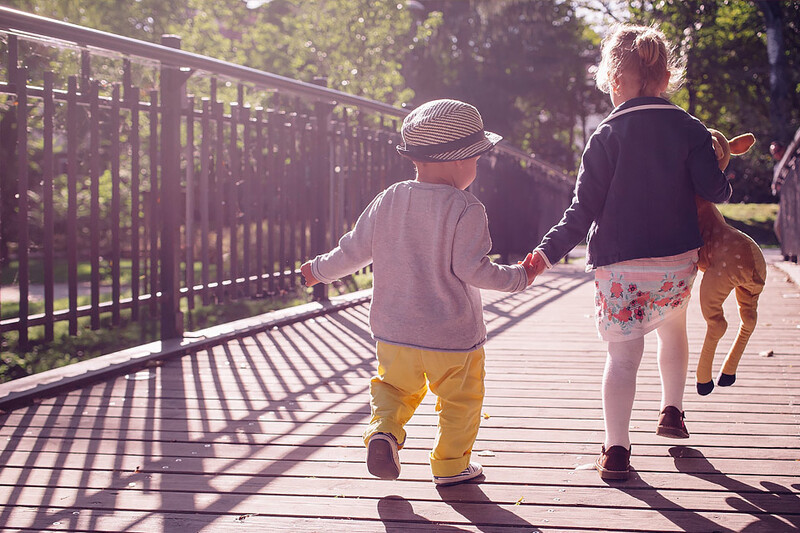 Contacting the CSEA for child support help may work in some cases, but like many government agencies, the CSEA tends to move somewhat slowly. Unless they handled your case from the beginning, they also expect that you file any further motions and then they will step in to assist if you qualify for their assistance. If an attorney handled your case, they will expect that the attorney establish the child support obligation first before they will assist you in establishing any collection of the support. If you have a more urgent or complex case, it may be in your best interest to work with an experienced family law attorney who can argue on your behalf before a judge. Your family law attorney can help you with the following options, which may be faster and more effective than waiting for the CSEA to act. You may file this motion at any time the other parent is behind in payments and ask that additional payments be added to the basic monthly Child Support Order to make up for the missing payments. The court usually orders up to 25% in additional monthly payments if they find that the payer parent has the capability to pay. The court may also order the garnishment of some type of account to satisfy the arrears if the payer has the present ability to pay the arrears from an account which they have for some other reason. When the other parent falls behind on court-ordered child support by at least 30 days’ worth of payments, your attorney can address this by filing a request for an Earnings Withholding Order along with the Motion to Compel. This order will instruct the spouse’s employer to deduct the amount of child support owed directly from their pay (up to a certain percentage of their income) and send these funds either to you or the CSEA. An Earnings Withholding Order can be a valuable tool in collecting unpaid child support, but only if the nonpaying parent has a steady job. If that’s not the case, then you may have to explore another option to collect the unpaid support. You cannot garnish wages from a person who is self-employed. This motion will ask the court to enter a judgment in your favor and against the nonpaying parent for the total amount of child support owed. Once the court issues a judgment stating that the nonpaying parent owes you a certain amount, this opens up options to collect that amount by seizing certain types of property and assets. This is a more serious motion which asks the court to find that the nonpaying parent violated a court order and is in contempt of court, and did so purposefully and with the intent of avoiding paying. (This can include quitting their job or otherwise voluntarily impoverishing themselves.) Being found in contempt of court can come with serious consequences, which can include heavy fines and even incarceration lasting until the person in contempt agrees to comply with the court order. It’s important to use care with this motion, as someone who is employed could lose their job if incarcerated, which could result in their loss of employment if they were employed. It’s fairly rare that the court will incarcerate someone employed for this reason, but could require weekend jail if they can accommodate that. They can also order the suspension of a driver’s license, but that also comes with the danger of not being able to get to their employment, which could endanger the person’s job if they still have one. Regardless of which of the above options you decide to pursue, it’s important to move quickly, as any motion will be retroactive to the date of filing. If you have minor children and you’re not receiving court-ordered child support in Maryland, you should contact the experienced family law team at Pinder Plotkin right away. If you need help establishing, modifying, or collecting child support, or with any other family law matter, the legal team at Pinder Plotkin is here to advocate for you. We understand that family law issues often come at difficult and unexpected times, and we treat each client with compassion and respect even as we fight aggressively to protect their rights. To get immediate help with your family law matter, please contact the Parkville (410-661-9440) or Bel Air (410-893-9111) offices of Pinder Plotkin today or fill out our brief online contact form, and we’ll get in touch with you promptly.